On April 27th 2013, over 60 members of the SSS joined together in the first ever “Passage Makers” gathering. The group was formed in an effort to unite members at the Squadron who are interested in cruising, learning, and helping one another in the fellowship of sailing and in the spirit the Squadron was built on. 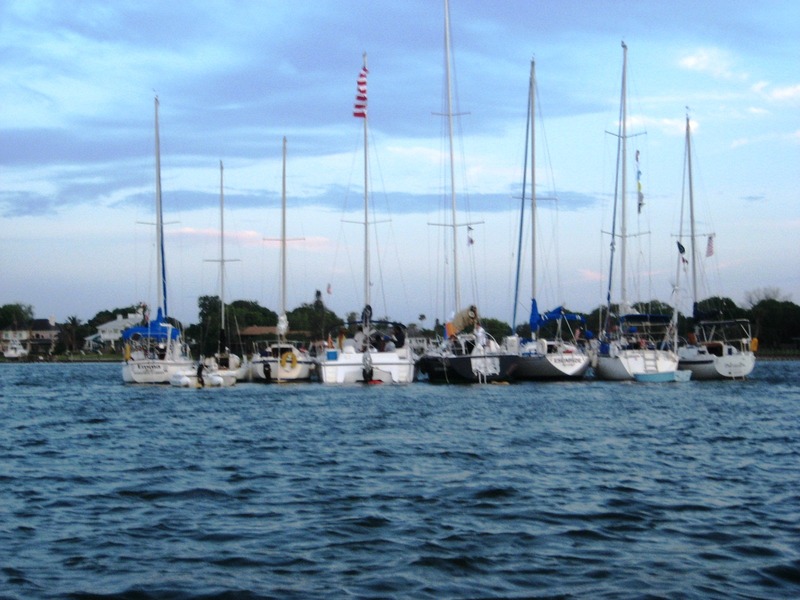 A central focus of the group is to organize a monthly “Passage”, where sailors can cruise together to places along our Gulf Coast. The Waterway Guide has helpful anchorage and marina information. Cruisers’ Net – West Florida Cruisers Helping Cruisers.